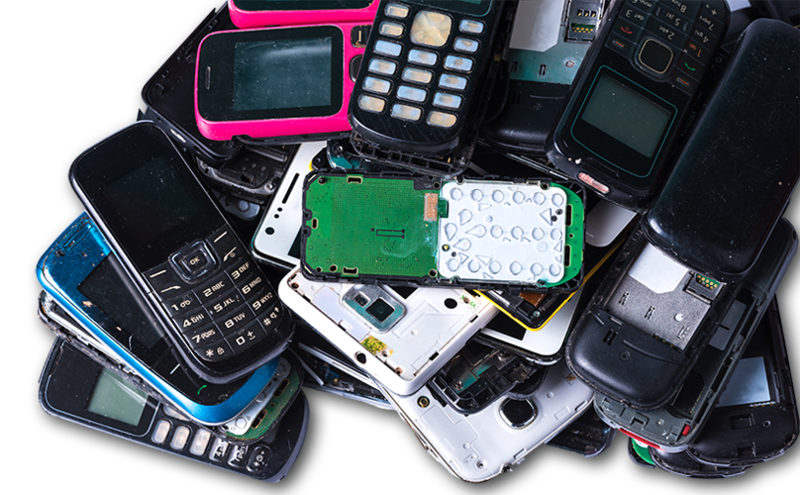 Responsible Recycling Services is committed to ensuring that your electronic waste is recycled in the most environmentally friendly way possible. 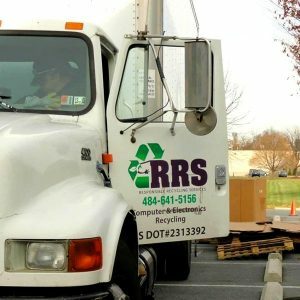 All items recycled are processed through facilities with the highest accreditations and in accordance with all local, state and federal laws. 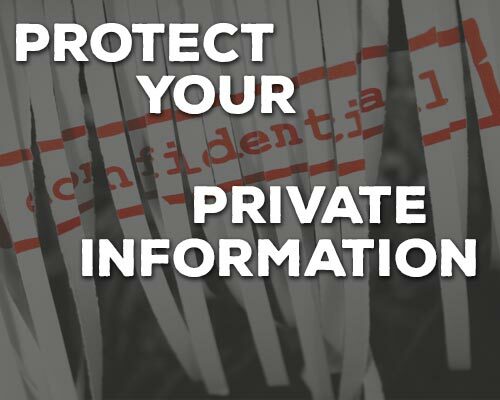 You will have peace of mind knowing your e-waste recycling has been done responsibly. We work in partnership with R2 & E-Steward certified recycling facilities to ensure the best practices are used. 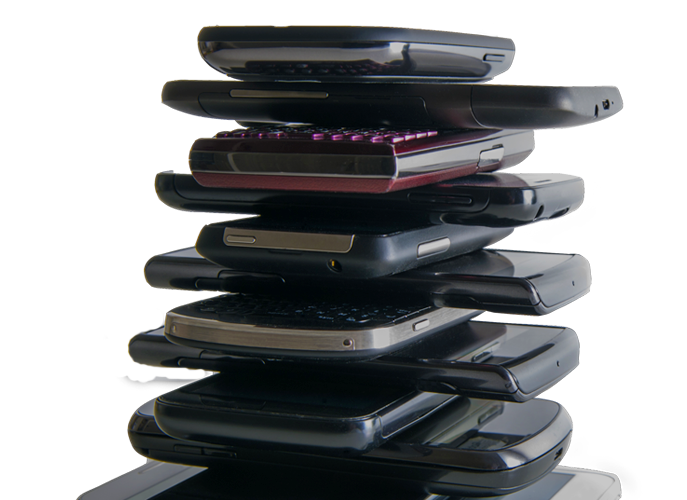 We take every step to follow our e-waste stream to keep your e-waste from being dumped in landfills. We make PC recycling easy! 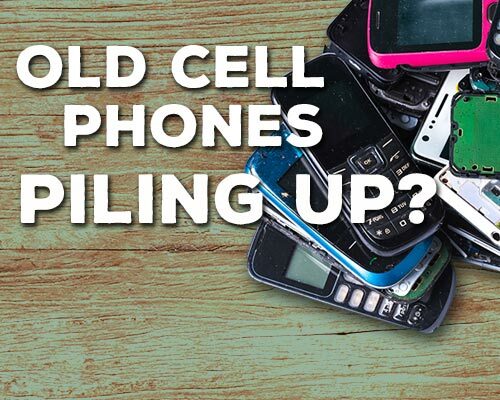 We offer convenient e-waste drop off sites for electronic recycling located throughout Lehigh and Berks counties for residential or small business recycling. For larger businesses, schools and municipalities we offer pick up at your location! 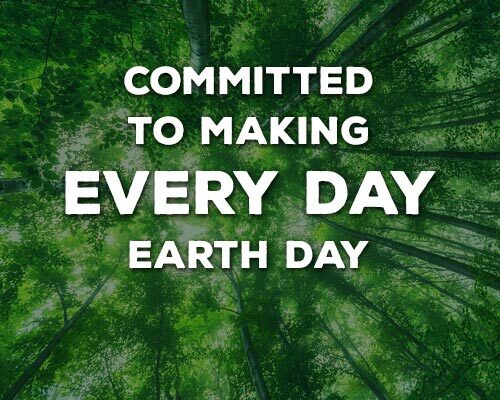 "The entire staff at Responsible Recycling Services have been a pleasure to work with. They go above and beyond the normal call of service and have always exceeded our expectations. 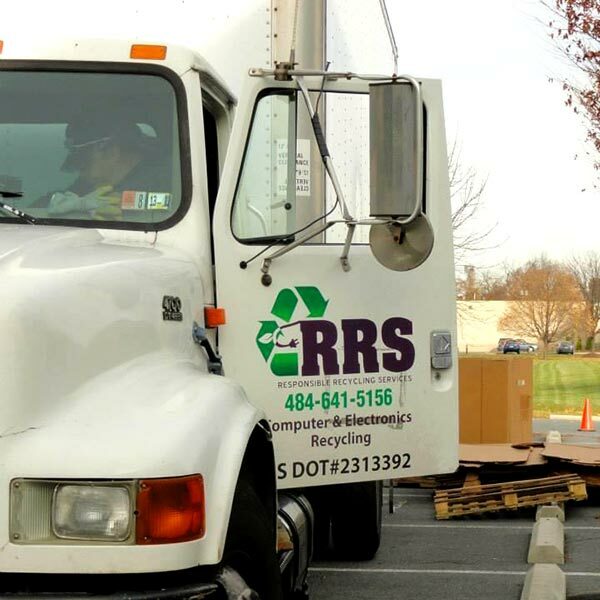 RRS makes it easy for our community to be responsible recyclers and help the environment." "We are happy to be able to offer an opportunity like this to residents. 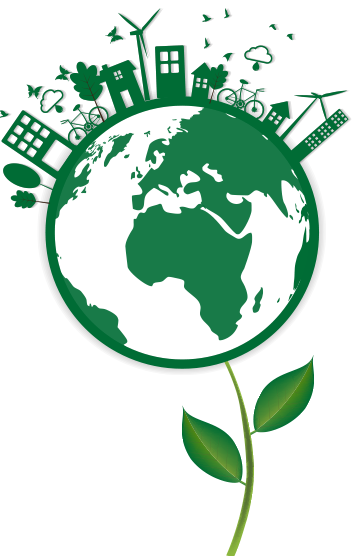 Responsible Recycling Services makes it possible for our residents to recycle in their own backyard." "The service provided by the team at Responsible Recycling Services is second to none. They are the only team we trust with our recycling needs." 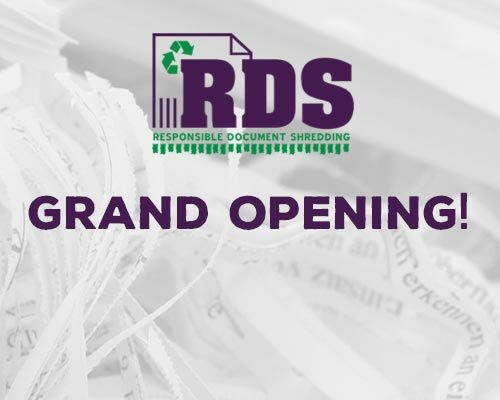 Introducing our new company, Responsible Document Shredding!